MindKey Recruitment will help organizations achieve true visibility across the entire talent acquisition process, making it easier to acquire the best talent. Automate repetitive tasks, and shorten the hiring cycle for consistently better hiring results. MindKey Recruitment accelerates the recruiting process and makes it easier than ever by streamlining and automating all of the activities associated with finding and acquiring top talent. MindKey incorporates an easy-to-use applicant tracking system that helps recruiting departments automatically track job openings, candidate details, resumes and contracts. MindKey allows you to spend less time on the process and more time on finding the right candidate. 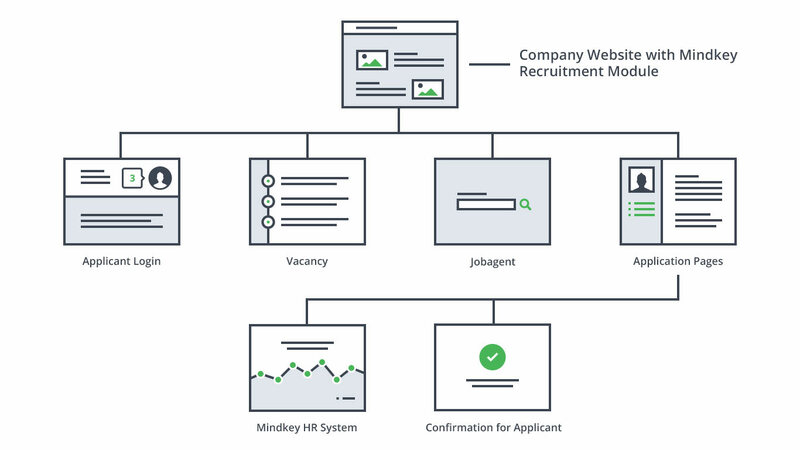 MindKey Recruitment solution simplifies and streamlines processes like publishing vacancies, responding to applicants, coordinating with managers, powerful search capabilities, and processing contracts. 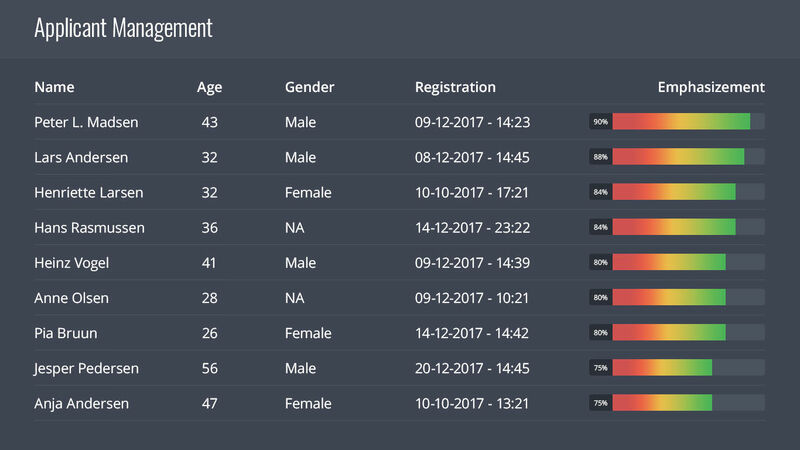 The Recruitment module enables the organization to set up web based job portal including among its functions: A log-in page for applicants, advertisements, job agents and application sites. MindKey eRecruitment is easily connected to the organizations own website. From the moment, a candidate registers an application, all information is organized in the system and the candidate receives a confirmation. Automated email functions, or alternatively mail merges, ensure a professional communication with all applicants. MindKey support request for new hire, job move, contract changes or equipment request. Employee request functionality allows hiring managers to create and store an unlimited number of requisitions, both for internal and external candidates. The requestor completes and submit the employee requisition form and HR will approve or ask for further information and then complete the requisition process. 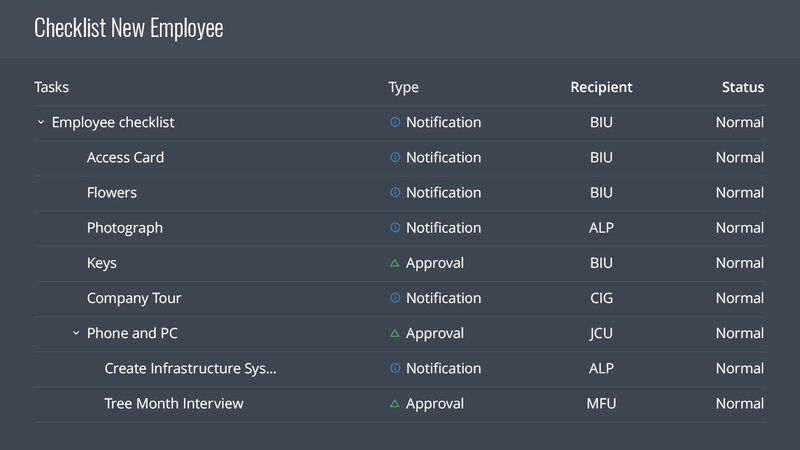 Workflow supports the overview and progress of each requisition. MindKey Onboarding automates and simplifies the process of bringing new employees into your organization and getting them to productivity faster. 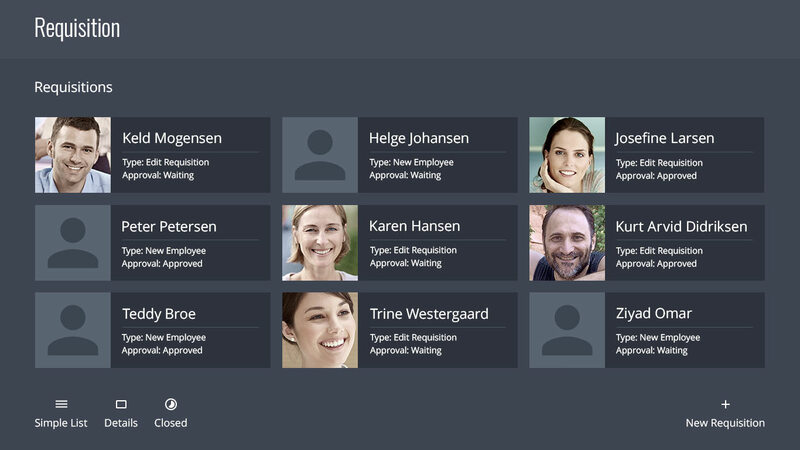 MindKey Onboarding supports all administrative processes that are a part of hiring and processing new employees including flexible checklist templates for routing workflows. MindKey gives you the tools to extend a warm welcome to new and pre-hires, increase first-day productivity, and streamline administration. Automatically enroll new hires in onboarding training and performance management processes, ensuring a successful start.